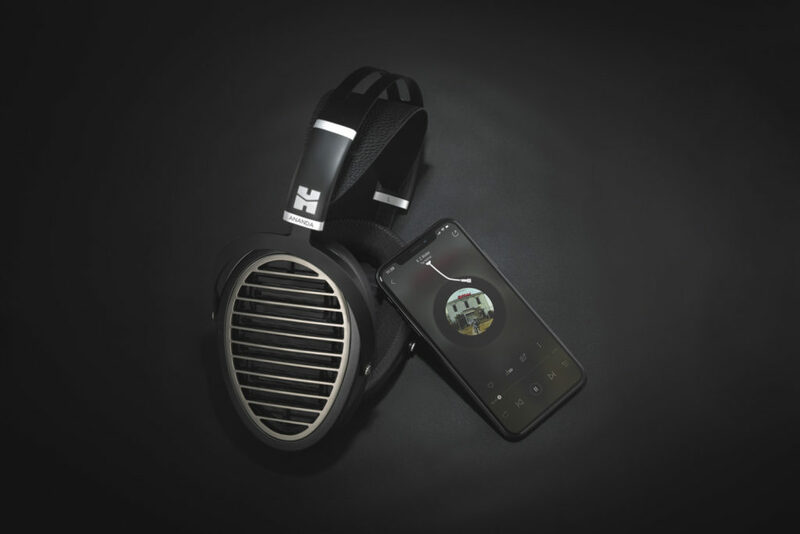 Long time audiophile headphone maker HiFiMAN recently announced they will be taking a leap into wireless connectivity with the release of a bluetooth-enabled version of their popular Ananda headphone. 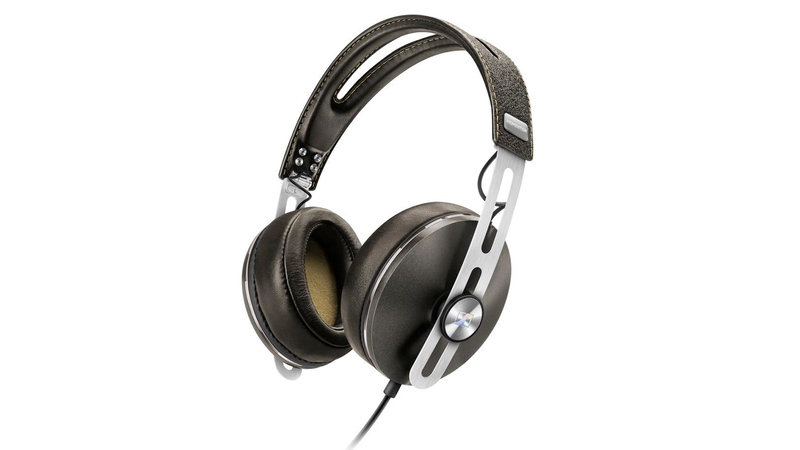 In this article we’re looking at the Hifiman Ananda, the Edition X V2’s successor. Disclaimer: Hifiman sent us the Hifiman Ananda free of charge in exchange for this review. The unit doesn’t have to be returned as far as I know. 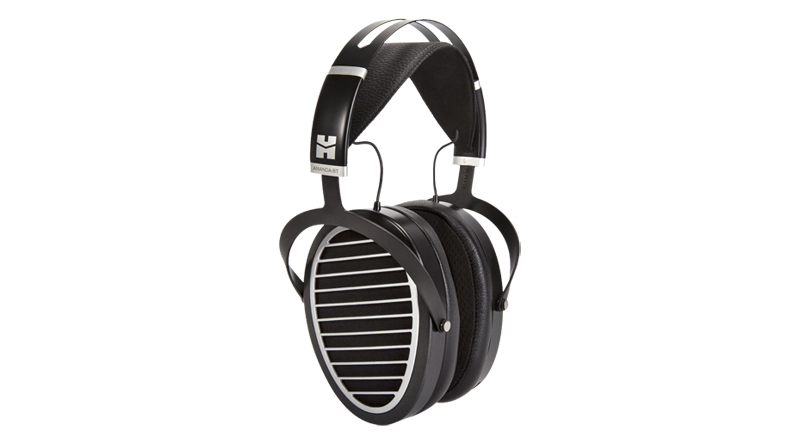 The picture in this article are both ours as well as the official Hifiman ones.